BHR Hollywood Reports...............Rapper Bun B recently got into a heated argument with a Trump supporter, who reportedly gave him the finger. Footage shows Bun B approaching the man and saying “I’ll f*ck you up” before demanding he put his phone down. 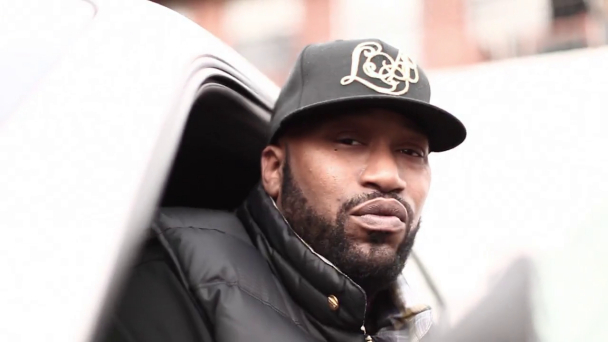 In a video clip of the incident, you can see Bun B stalking over to a Caucasian man who was standing on the other side of what looks to be a city square. He leans in and gets close to the man's ear, who is oblivious to B's approaching him because he's doing something on a smartphone, and says "I'll f**k you up." 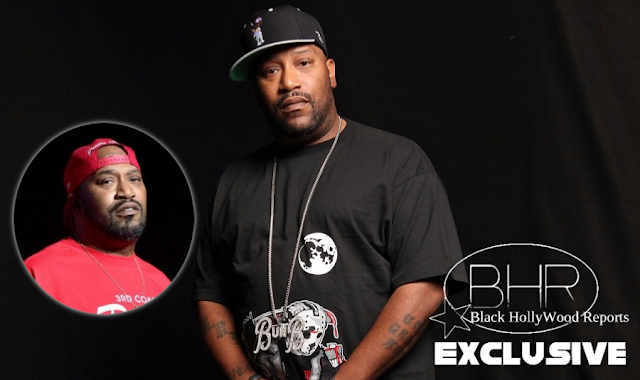 That sets off a pretty intense reaction from both parties, with other men stepping in to try and separate them, but the UGK rapper wasn't having it. He continued to rail against the unidentified man for supposedly making racist remarks. What's interesting is that the alleged racist is wearing a "Trump 2016" T-shirt, which bears the slogan of "Make America Great Again" under the now-President's former campaign logo. There also seemed to be some follow-up by Bun B that set out to prove he was educated, with the exclamation that "I'm a college professor motherf**ker" clearly heard in the clip. With all of the racially-charged hate crimes that have been in the news in recent months, many of which being further magnified by the White House's perceived carelessness in its responses, it's another in a long line of public figures who continue to stand up against hateful speech in a very public way. After Solangetook to Instagram to voice her displeasure with the way recent news items have affected her son's ability to get a balanced view of history in school, this sort of flare-up shouldn't necessarily surprise anyone.